One of the first concepts I learned as a kid in art class was “value,” as in the difference between any two tones on a scale from light to dark. 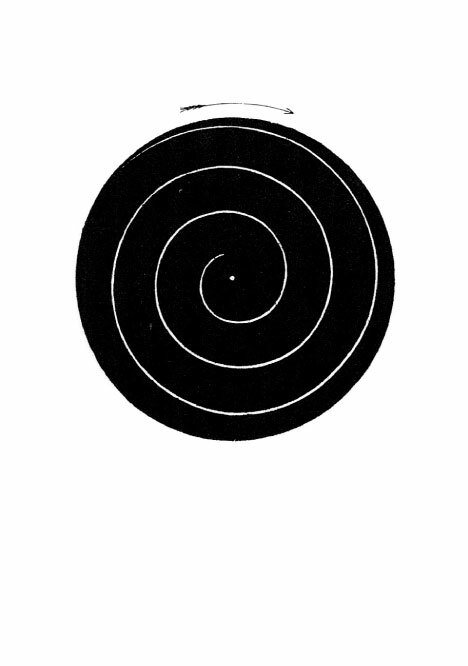 The definition combined the vocabulary of hearing (tone) with that of touch (scale) with that of optics (light), connecting aural, haptic, and visual senses. Value was fundamental for observation, and for reflection. Form could not be discerned, or created, without invoking this source. Our job, as amateurs of the oil pastel, was to forget about drawing edges where we thought they belonged, and focus instead on fields, surfaces, relationships. Understand value, we were told. How things begin and end will take care of itself.